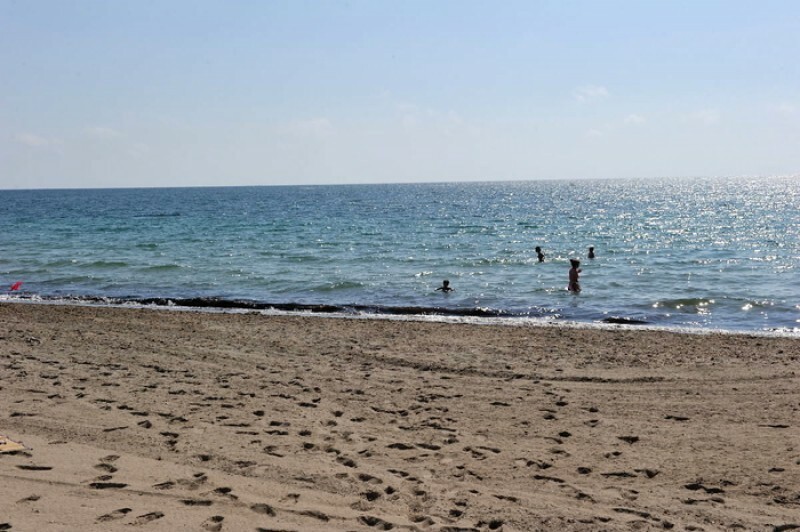 Playa del Pudrmiel is close to the northern end of La Manga del Mar Menor, and services the Aldeas de Taray and Las Góndolas residential areas between kilometres 17.2 and 16.3. At 1,500 metres it is a long natural beach, and at an average of 18 metres wide it is one of the largest in the area. 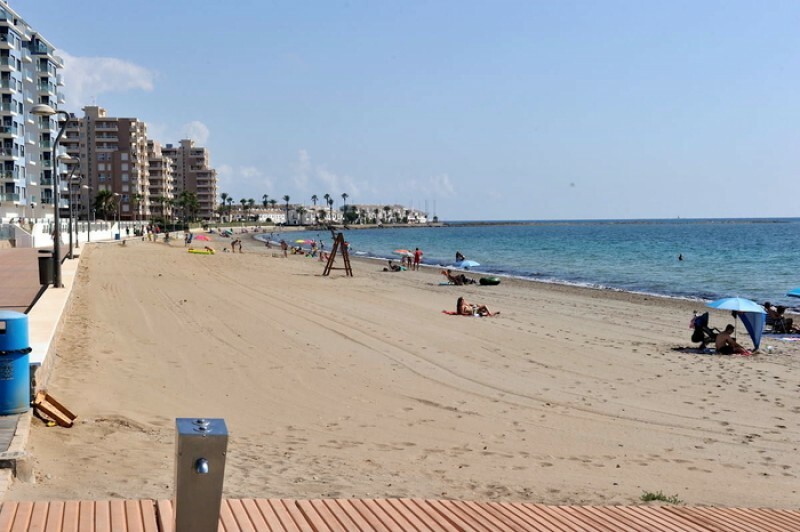 The sand is naturally fine and greyish, and makes it a very attractive Mediterranean beach although it is one of the furthest if travelling to La Manga from the mainland. Development in this area is much lower density than at the southern end of La Manga, so there is low occupany at Playa del Pudrimel. Services and facilities include footwashes, bins, toilets, wooden walkways, telephones and beach cleaning. Access: a bus service runs right along the length of La Manga throughout the day, with several stops near the beach, and there is generally plenty of parking in the built-up area except at times in July and August. 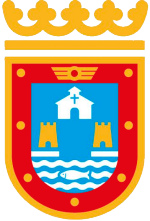 The internal area of the Mar Menor is divided among several municipalities, or local councils. 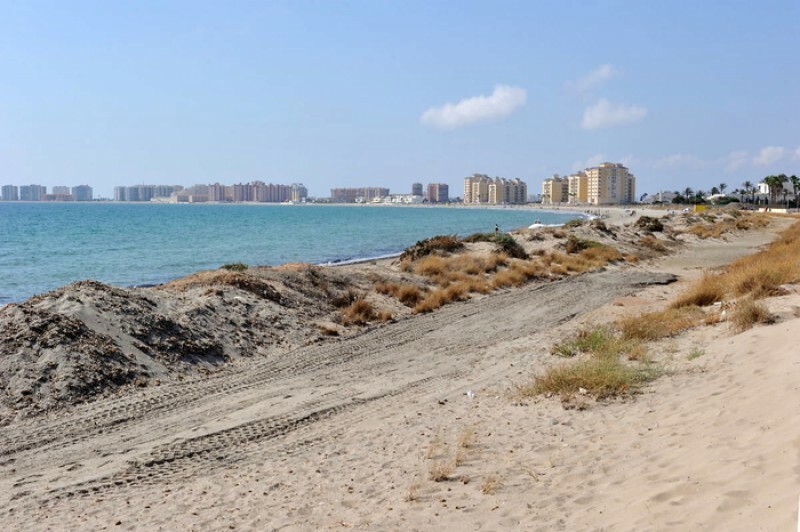 The La Manga strip is divided into two sections for administrative purposes, although there is no geographical difference, the northern end belonging to San Javier and the lower section which limks with Cabo de Palos falling within Cartagena. 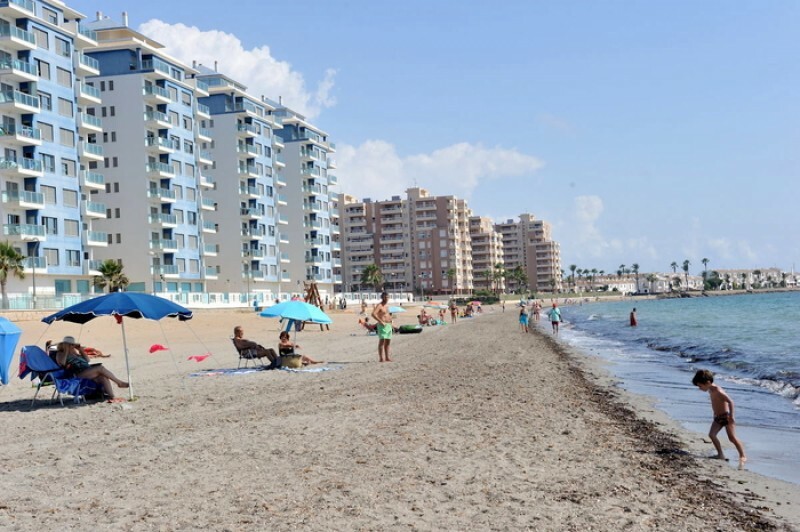 Almost the entire length of La Manga del Mar Menor is lined with holiday apartments, hotels and summer properties, although it does also have a significant year-round residential population. But towards the northern end the land narrows, and the concentration of properties is lower, so the beaches are emptier.